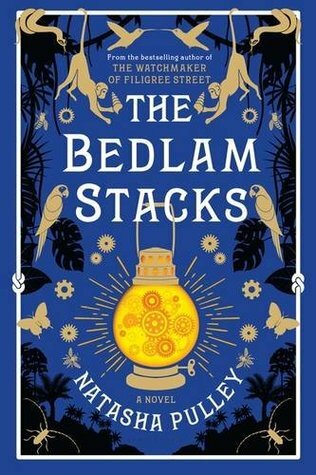 Summary from Goodreads: In 1859, ex-East India Company smuggler Merrick Tremayne is trapped at home in Cornwall after sustaining an injury that almost cost him his leg and something is wrong; a statue moves, his grandfather’s pines explode, and his brother accuses him of madness. Surrounded by local stories of lost time, cursed woods, and living rock, Merrick must separate truth from fairytale and find out what befell the last expeditions; why the villagers are forbidden to go into the forest; and what is happening to Raphael, the young priest who seems to have known Merrick’s grandfather, who visited Peru many decades before. 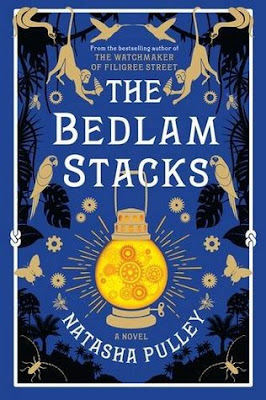 The Bedlam Stacks is the story of a profound friendship that grows in a place that seems just this side of magical. Review: My first impression of this book was that it was slow, almost like walking through mud, but it quickly turned around. 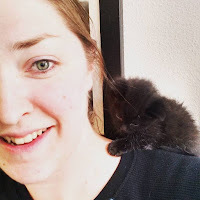 Natasha Pulley pulls you into a into an old world full of adventure and wonder. I loved how Peru became so real to me. Absolutely loved it.